Asiana Airlines is conveniently straightforward when it comes to baggage fees. 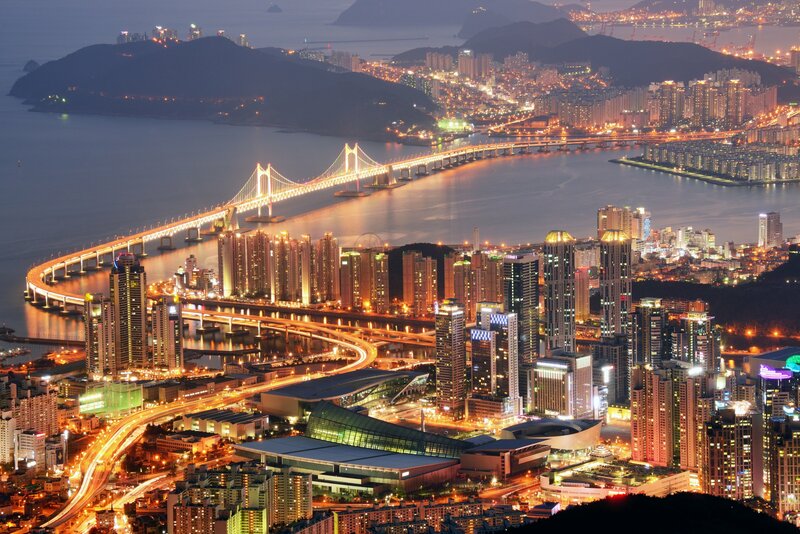 The South Korea-based airline uses a weight allowance for domestic flights with no maximum number of items permitted, and a clear-cut piece allowance for all other routes. If you’re part of the Asiana Club, then you will receive a generous allowance of additional baggage on top of the standard amount. Personal item: Undisclosed, but Asiana’s website references items such as a small briefcase, laptop computer, or duty-free item. A small collapsible stroller, car seat, or portable cradle can be taken onboard in addition to infant food required for the flight. A small collapsible stroller is allowed to be taken onboard when room permits, but “larger” strollers will be handled as checked baggage at the gate and received back at the gate of the destination. The size of the bag may not exceed a L x W x H sum of 158 cm including wheels and handles. $2 per kilogram exceeding the free baggage allowance. **Short-distance Asia routes within 1.5 hours of Korea excluding Korea, Japan, China, Taiwan, Hong Kong, Macao, and Mongolia. If the baggage exceeds size and weight restrictions, then charges will be applied for both. Even if the dimensions do not exceed 292 cm, the bag may still be refused due to transportation restrictions on board the aircraft. For information on transporting special luggage including sports equipment or musical instruments, see Asiana’s policy for special luggage. Asiana Airlines does not allow passengers the ability to pre-pay for additional baggage exceeding their free baggage allowance. If extra baggage is required, then their excess baggage charges (detailed above) would be applicable and payable only at the airport. Like with the Capital One® VentureOne® Rewards Card, use your miles to offset or "erase" any travel purchases that you make with your card. How many free checked bags Asiana? 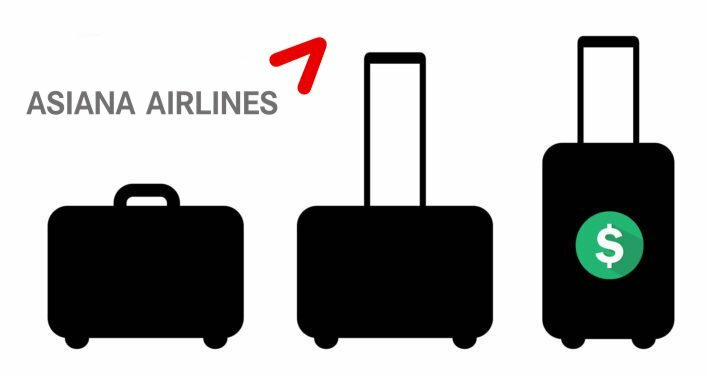 Asiana includes 1 piece of checked baggage on domestic routes (20kg/44 lbs). For US routes 2 pieces are included for Economy (23kg/50lbs), 2 pieces for Business (32kg/70lbs) and 3 for First Class (32kg/70lbs). For non-US routes, 1 piece is included for Economy (23kg/50lbs), 2 for Business (32kg/70lbs) and 3 for First Class (32kg/70lbs). How many bags can you carry on Asiana Airlines? Asiana permits Economy passengers to bring 1 standard carry-on bag and 1 personal item. 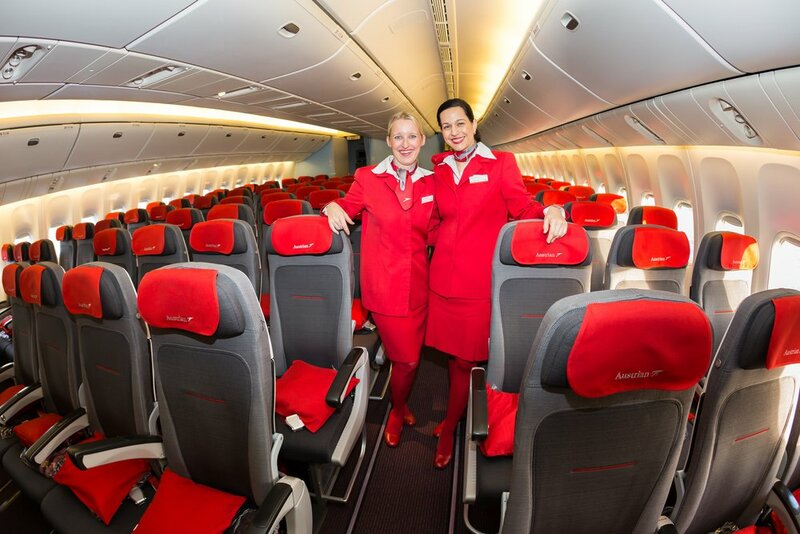 Business and First Class passengers can bring 2 pieces of standard carry-on plus a personal item. The standard carry-on bag must not exceed 55 cm x 40 cm x 20 cm and 10 kg/22 lbs for all cabins (per item for Business and First Class).